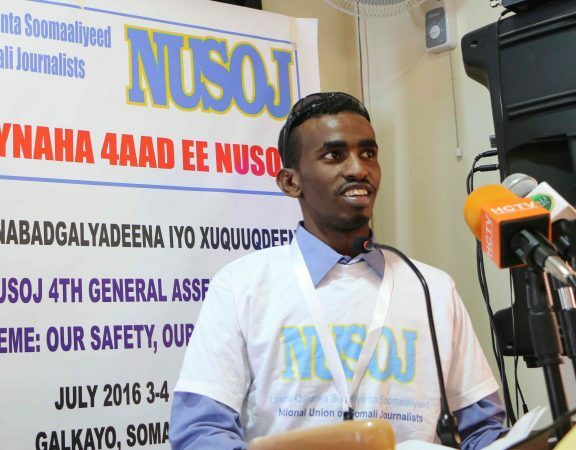 The National Union of Somali Journalists (NUSOJ) is astounded by the arrest and detention of independent journalist in northern Somalia following return from the capital city, Mogadishu. 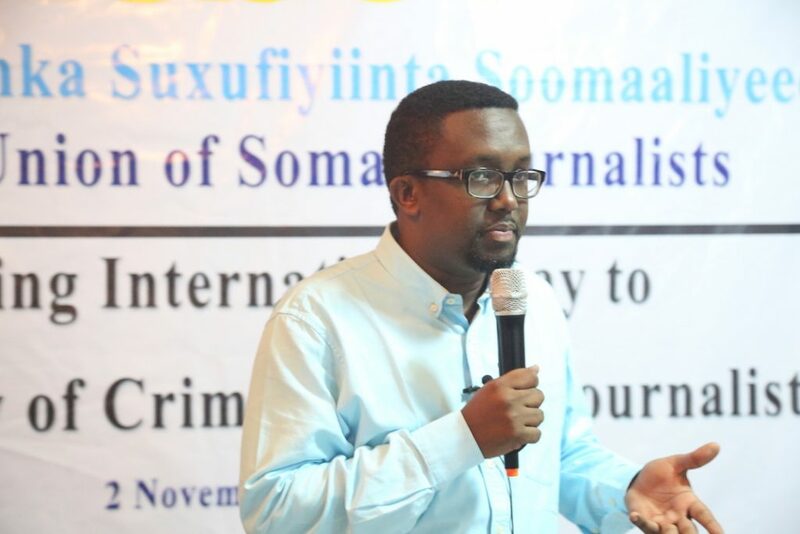 Journalist Abdilmalik Musse Oldon was today arrested upon arrival at Hargeisa Airport by Somaliland authorities, and he is being detained Crimes Investigations Department. 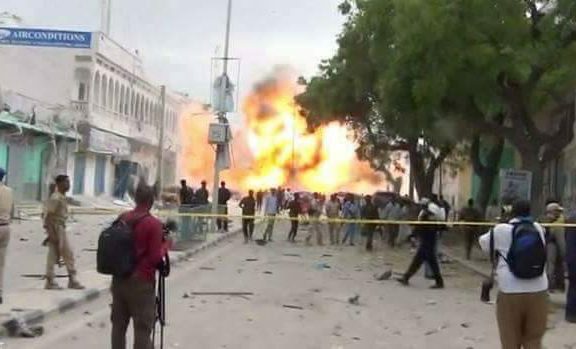 According to local journalists in Hargeisa, Oldon knew the attempt to arrest him before leaving Mogadishu. Somaliland’s intelligence and security authority, who reportedly issued an order to arrest him, withdrew its order, but a fresh order to detain him was issued by Somaliland police chief Abdullahi Fadal Iman. 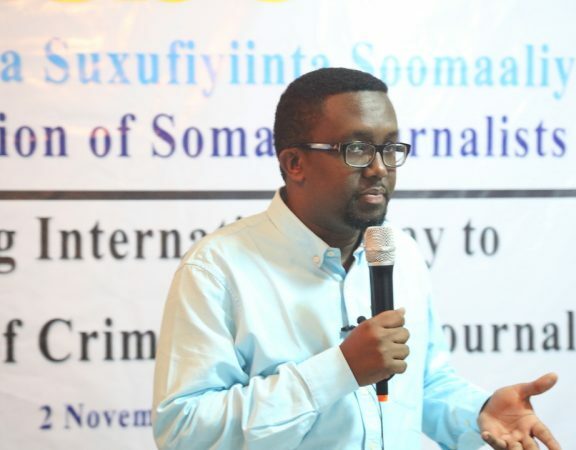 Somaliland authorities did not officially state the reason behind the arrest of Oldon and the cameraman, though some officials who spoke to journalists said “they are not detaining Oldon as a journalist”. 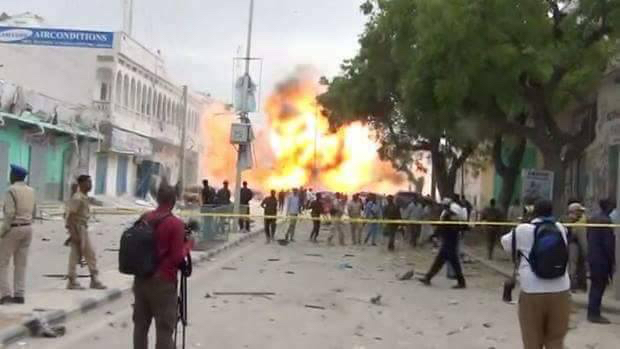 Local journalists believe that Somaliland authorities are after Oldon because he criticised through social media an agreement signed by Somaliland government and United Arab Emirates (UAE) to establish a military base in Berbera, a city in the north-western Somaliland. It is also believed that Somaliland politicians are unhappy about Oldon’s visits to Mogadishu in which he meets political leadership and his support Somalia’s new president Mohamed Abdukkahi Mohamed Farmajo. 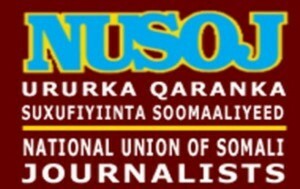 NUSOJ wishes to remind those in power in Hargeisa that the fundamental rights of expression, including freedom to hold opinions & speech, movement and association cannot be curbed simply because Somaliland authorities dislike Oldon’s views and movements within & outside the country. “We call for immediate and unconditional release of Abdilmalik Musse Oldon. It’s very absurd to arrest a journalist for expressing his views or meeting with political leaders. 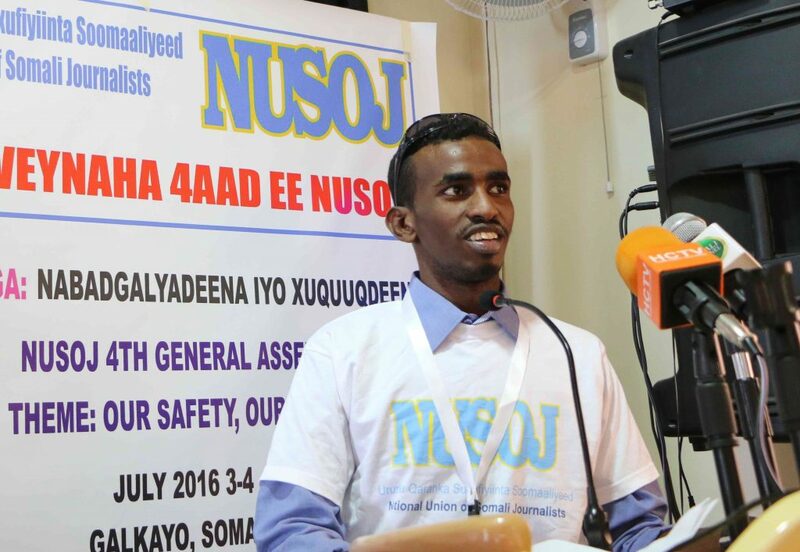 Somaliland authorities should cease forthwith all such threats against journalists,” said Omar Faruk Osman, NUSOJ Secretary General.